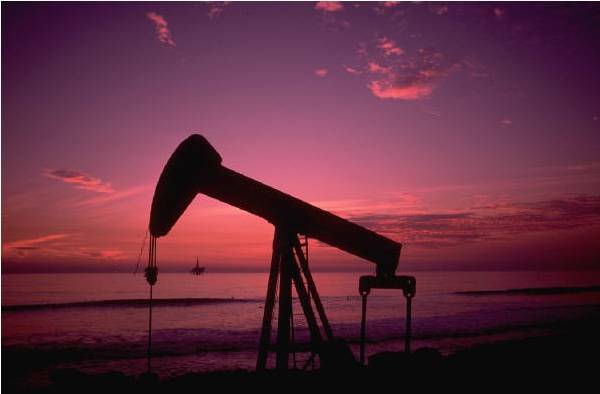 Oil Prices Continue to Drop - Opportunity? Does the falling price of oil create great buying opportunity? Building My Positions in ETF’s 2015. Learning Point - No follow through on the chart again, I chased the entry on the pull back some and was underwater ever since. I was not patient enough for the chart to work out, as previously stated the stock moved in my favor. Patients! Learning Point - No follow through on the chart, I chased the entry and was underwater ever since. Tried to capture my first price of $9.80 on the first day I wanted but never got filled and did not want to chase the big move and thought about re entry for next day on pull back which was this day's trade. Clearly I did not wait long enough and it pulled back quit a bit. Learning a bit more on risk/reward and doing my best to stay patient in the move. After a couple days the price moved in my favor. O well. Plan - Buy support along 50dma, and hold for a breakout above the channel. Small float (~9 million shares) and with oil companies reversing at the moment, I was thinking this chart would piggie back of that momo. Learning Point - No follow through on the chart, I had a great entry and was never underwater but clearly I have no patience. This ticker just bounced around ~.10 for the two days I held, the market and oil ripped but this thing stay stagnant. At one point I was actually up $100 and thought about taking it off the table but HCLP was finally moving some and thought it would keep going so I held. Towards the EOD I got impatient and scrapped the trade, taking no loss and covering commission its really a win. Now since I was impatient come Monday it will rip :).